Ever since Goal Profits burst to life in 2011, we have planned future development around the wants and needs of our members. Their feedback has helped us to build the best trading tools available anywhere online, but we don't stop there! Even though we are the undisputed number one football trading community, we continue to develop Goal Profits so that every single member continues to enjoy a massive advantage over everyone else trying to trade profitably on Betfair. 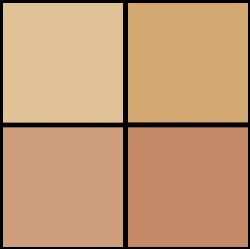 This ethos has led to a multitude of award wins; many of them voted for by the general public. In our eyes, awards which are decided by voting are much more valuable because they confirm that we are providing exactly the tools, training and support that members want. 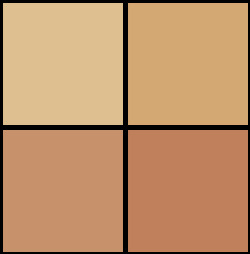 We're a community of winners and there's nothing we love more than winning! Here is a full list of all the awards won by Goal Profits since 2014. 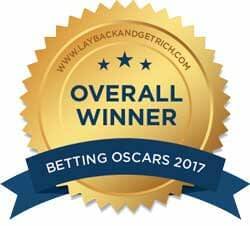 With an unbelievable 64% of the total votes, we won the overall Betting Systems Oscar for the fifth year in a row. Once again, this award was voted for by Lay Back and Get Rich readers who voted for Goal Profits as their "favourite commercially available betting product or service". Amy Harper wrote, "the continuous innovation from the guys at Goal Profits is keeping them head and shoulders above all else. To be honest, I can't argue with that as I saw for myself during my Goal Profits review that it's a brilliant set up and I have to agree with everyone who says that the support from Steve and Kevin is second to none". 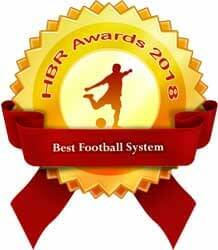 Another award in the bag, this time the Members Choice Award for "Best Football System 2018". This award was voted for by members of the Honest Betting Reviews site. Dan wrote, "the service in question has won quite a few other awards so it’s probably not too much of a surprise that it won our award for Best Football System too. Yes, the winner was the hugely popular football trading service Goal Profits! A big congratulations to the whole team at Goal Profits then for scooping yet another award". 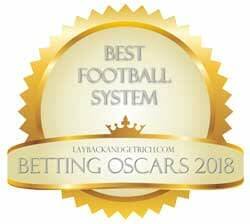 Our ninth Betting Systems Oscar was added to the collection as we were voted Best Football System yet again. 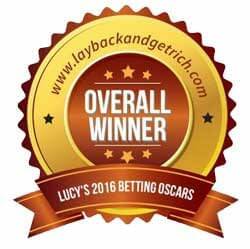 Amy Harper at Lay Back & Get Rich wrote, "It's quite astounding really, 83% of the votes went to Goal Profits and no other system or service received more than 3 votes. 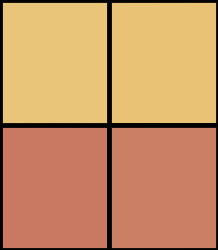 At least that was one more vote more than the 2 last year, but still nothing comes close to challenging the Goal Profits guys". 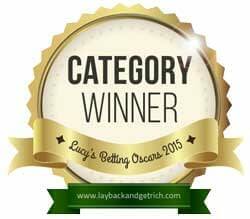 For the fourth year in a row, we were voted Overall Winner of the Betting System Oscars by readers of the Lay Back and Get Rich blog. While we expected the competition to up their game, we came away with a bigger win than ever before! Goal Profits collected more than 40% of the total votes and the next best only got four votes. Not 4%... just 4! Our amazing success continued in 2017 as we were voted Best Football System once again. It was the third time we had won the award, our fourth category award in four years and our seventh Betting Systems Oscar in total. According to Amy Harper at Lay Back & Get Rich, "no other football service won more than two votes" and we were over the moon to have wiped the floor with the competition! Award number seven was a special one as we were voted "Best Betting System" for the third year running. It completed a quite incredible hat trick of major awards which were voted for by the general public and we were over the moon! 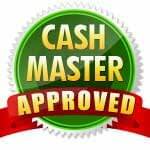 Lucy Collins wrote, "Goal Profits, without a shadow of a doubt in my mind, has shown every other service out there how it should be done". Thanks to Lay Back & Get Rich readers voting for Goal Profits, we picked up a category award for the third year in a row. Not only that, but we collected three times as many votes as the system way back in second place. As Lucy Collins wrote, "No matter what a review site may say about a service, it is ultimately the opinion of paying members that matters most. And the fact is, year on year, they come out in droves to vote for Goal Profits". We were voted overall winner of the Betting Systems Oscars for the second year in a row. This was the first time that anyone had won twice; let alone in consecutive years. Lucy Collins said, "Goal Profits is the product you get when somebody combines a great idea with a never-say-die attitude and an obsession for customer service. One that has since come to define what it means to trade the sports markets. 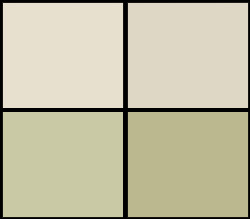 In an industry where too many products still make too many false claims, Goal Profits shines out amongst the dross. It’s a worthy winner indeed". 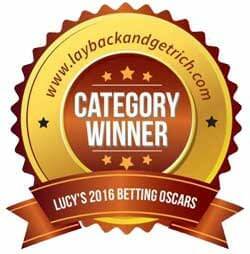 Another award voted for by readers of the Lay Back & Get Rich blog, this time for Best Trading System. Lucy Collins said that we had "run away with the award" which was amazing news! 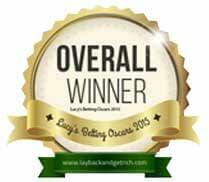 A fantastic 2014 ended with Goal Profits scooping a third award! This time, it was the Cash Master blog who recognised us as the best there is in the football trading world. Liam wrote, "I reviewed this brilliant service in late January and since then it’s just gone from strength to strength. It’s still evolving and getting better month by month". Hot on the heels of picking up the award for 'Best Football System', Goal Profits was also voted 'Best Product' by readers of the Lay Back & Get Rich blog. 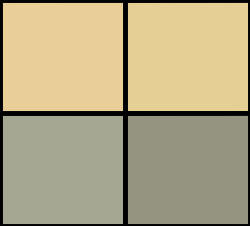 We ended up with more than double the number of votes that the runner up managed for a sensational victory! This was the first award that Goal Profits ever won. 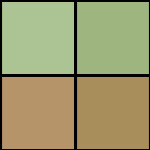 It was voted for by readers of the Lay Back & Get Rich blog and set us on a glittering path of success!